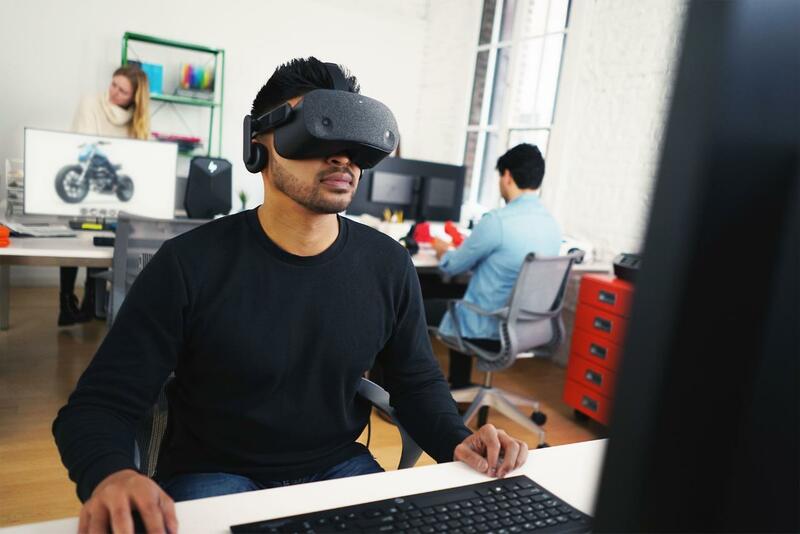 At the HP Reinvent conference, HP unveiled a new VR headset - the Reverb, a new "grounds-up designed" headset with twice the resolution, two-thirds the weight and half the cost of of the preceding HP Mixed Reality VR Headset. 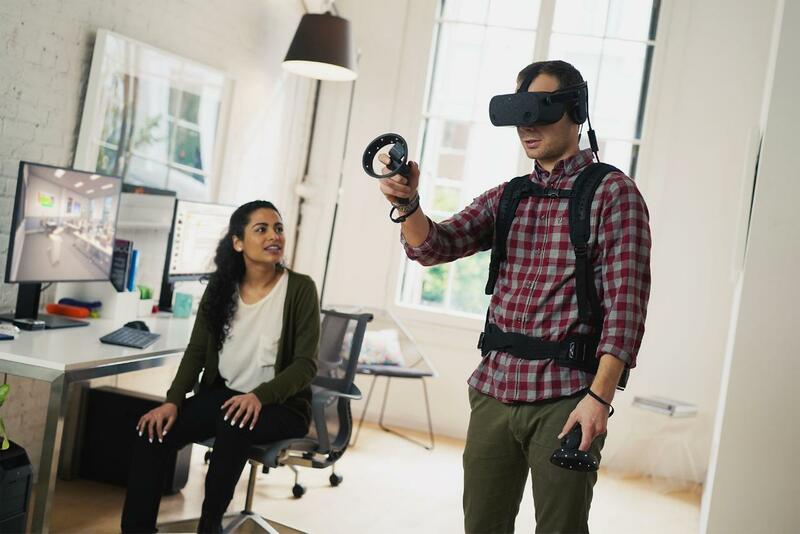 With the debut of this new headset, HP says it worked on a device that addresses three pain points commonly associated with VR headsets: visual quality, comfort and worry-free deployment and support. 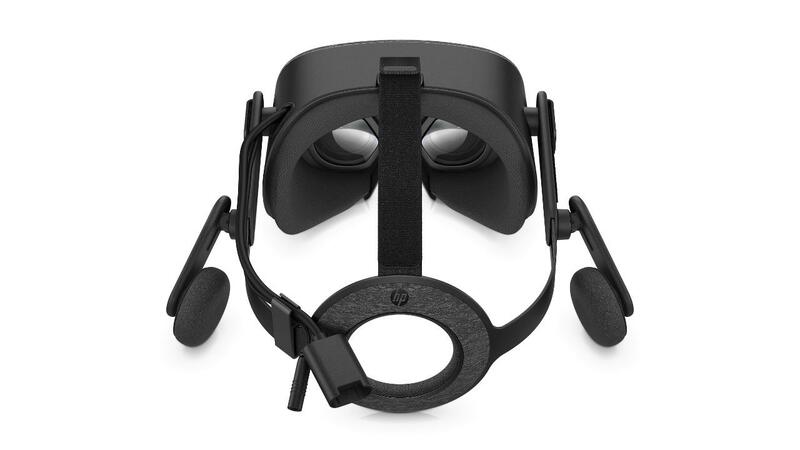 The new headset comes in two versions: a Consumer Edition and Pro Edition. Set for availability in April, they'll go for $600 and $650 respectively. The Pro edition comes with an additional 0.6m headset cable and a washable fabric face cushion, hence the price.